Findmypast's own Paul Nixon shares the story behind one of his most cherished heirlooms. Family history comes to life when the pieces of an old puzzle fall into place. Heirlooms are wonderful things, but being able to anchor them in a broader context makes their meaning all the deeper. 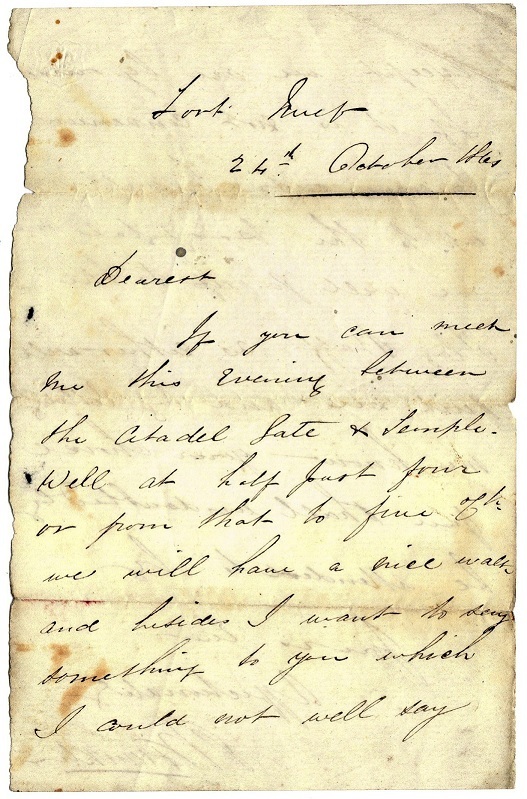 Findmypast's records have illuminated the story behind this love letter from Samuel William Franklin to his sweetheart Sarah Nelson in 1861. 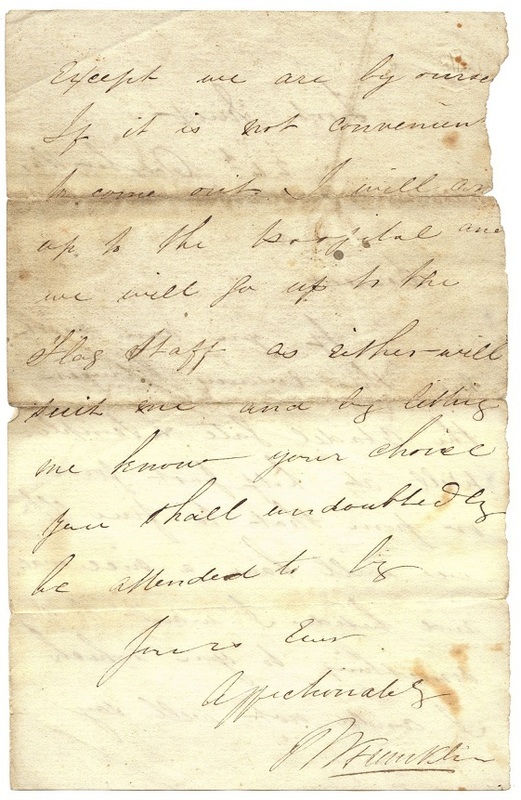 The letter, and an official request for permission to marry, written by Samuel to his commanding officer, has been passed down many generations of my family. Happily, Samuel was successful in his suit, and his marriage to Sarah took place in Corfu on the 20th January 1862. According to the record it was witnessed by 372 Sergeant Thomas Reilly of the Army Hospital Corps and Sarah Ann Higginbotham. The British Civil Service Evidence of Age records show that Samuel was born in Wighton, Norfolk on 15 March 1834. He is recorded in the 1851 census as a 17-year-old farm labourer. It's likely he joined the army either later that year or the following year. It appears Samuel thrived on army life, and a decade later he was stationed in Corfu as a senior Colour Sergeant with the 2nd Battalion, 2nd Regiment of Foot. Sarah may well have been a nurse with the Army Hospital Corps at the same time, in which case she would have been working in a military hospital on the island - where Samuel suggested meeting her for their intimate rendezvous. Sarah would have been working in a military hospital on the island - where Samuel suggested meeting her for their intimate rendezvous. Samuel William Franklin died in Norfolk in 1909 aged 76. Sarah died in King's Lynn, Norfolk in 1928 at the age of 86. The couple went on to have ten children - three sons and seven daughters. Their second eldest son, another Samuel Franklin, also became a career soldier and his service record is on Findmypast in the army pensions series. Their seventh child was my great grandmother on his mother's side, Anne Franklin (1875-1952).